​Pine City Christian Church was started in 2012 as a church plant of the Love Church, in Horseheads, New York. Part of Love Aflame, Worldwide, PC3's mission is to reach out and serve those in Pine City, NY, and the surrounding communities. In April of 2012, the Stearns, Pendleton, and Baker Families began meeting Sunday mornings in a bible study format at Jim and Linda Stearns' home in Pine City. In June, they began meeting at "The Station" on Penna Ave. It was here growth was seen, and quickly saw the need for a larger location. 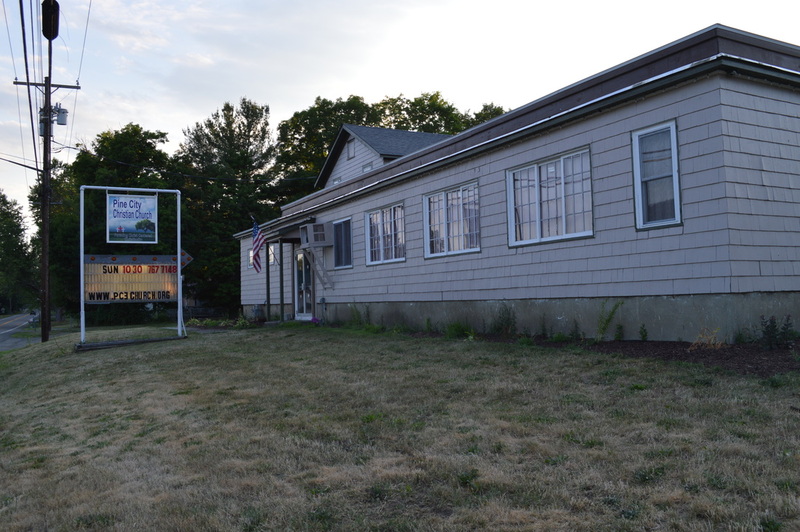 In November of 2013, a lease agreement was signed for the old Angie's Inn building and after months of renovations, we held our first service in our new location in March 2, 2014. When Pastor Jim Stearns initially signed the lease on our current location, the extent to which the building needed renovations was unknown to us. 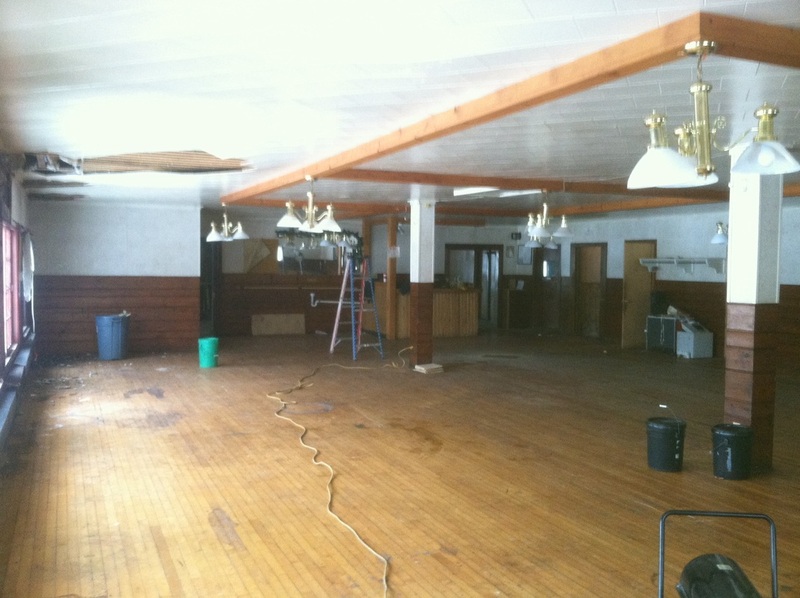 As we furthered into the project, we were able to see the extent to which the building needed work. Thankfully, we were sent individuals that were ready, willing, and able to meet the need. We held our first service in our current location on March 2, 2014. Significant progress has been made! Our sanctuary, fellowship hall, nursery, and children's church rooms are down to punch-list items. We have been blessed with the funds to put a new roof on our building, and the Lord continues to bless us with favor both inside and out of the Pine City NY community. Moving ahead will see more challenges as we finish these few items and begin to implement phase 2 of the renovations. If you are interested in supporting through work hours, or would like to make a materials donation, please contact the appropriate individual below!